16 members of the US marine corps are feared dead after a military plane crashed outside Mississippi. A US military aircraft has crashed in the southern state of Mississippi, killing 16 people, US media reported Monday. 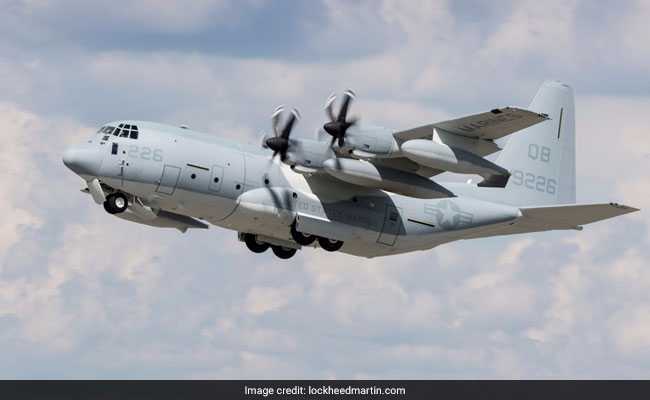 The US Marine Corps confirmed that a "mishap" involving a KC-130 occurred in the evening, without providing additional details. The Clarion-Ledger newspaper and CNN cited Leflore County emergency management director Fred Randle as confirming the death toll of 16. The incident took place around 4 pm (2100 GMT), the Clarion-Ledger said, noting that firefighters sprayed the aircraft with huge layers of foam to quell the fire. The plane crashed in a soybean field on the Sunflower-Leflore county line, the paper said. Photos posted on its website showed plumes of black smoke billowing from a green agricultural field. "Please join Deborah and me in praying for those hurting after this tragedy. Our men and women in uniform risk themselves every day to secure our freedom," Mississippi Governor Phil Bryant said in a statement on Facebook.